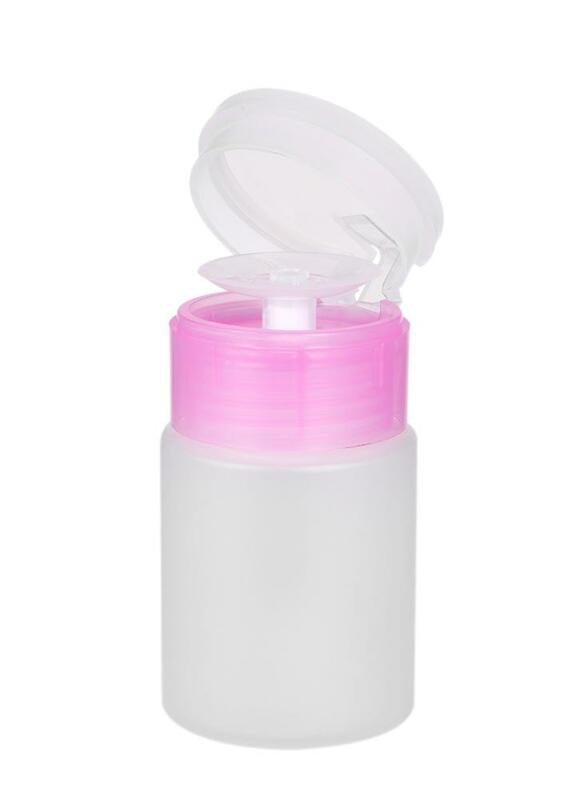 This pump dispenser is used to dispense nail polish liquid, cleanser or disinfectant from the bottle. Easy and convenient to use. Why not have a look now? Suitable for nail polish remover, cleanser, makeup remover, disinfectant, etc. Easy to use. Simply place a cotton pad on the top and press the center of the lip. Lockable design, can avoid liquid from overflowing. Ideal for liquid dispensing and storage. Professional nail art tool for nail technician.